The Loddon Campaspe Regional Partnership consults and engages with its community throughout the year (with workshops and meetings), but over the past few years, the annual Regional Assembly has provided a large forum and focus for such engagement. 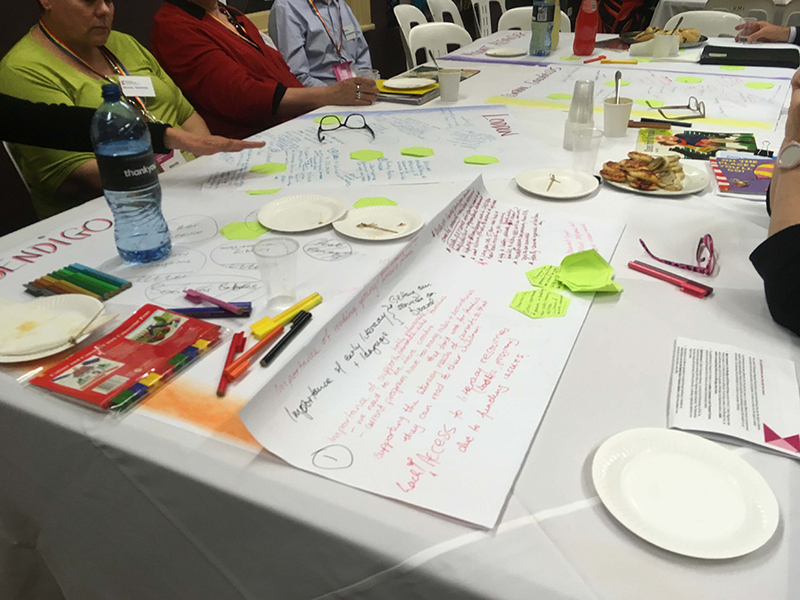 Read about the Loddon Campaspe Regional Assemblies below. The Loddon Campaspe 2018 Regional Assembly was held on Thursday 3 May in Kyneton and was attended by close to 200 community members. 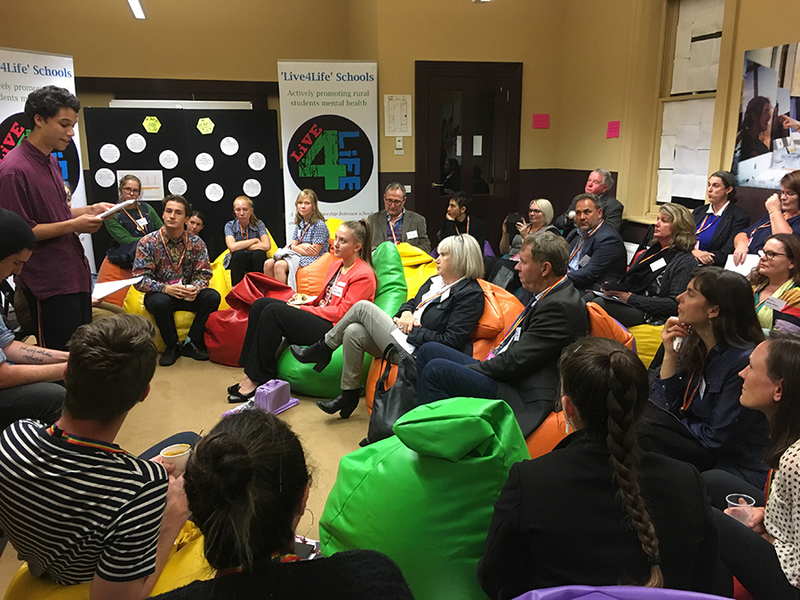 More than 200 people attended our 2017 Loddon Campaspe Regional Assembly in Bendigo in August, while close to 100 people attended our regional workshops in Echuca and Castlemaine, held in the run up to the Assembly. 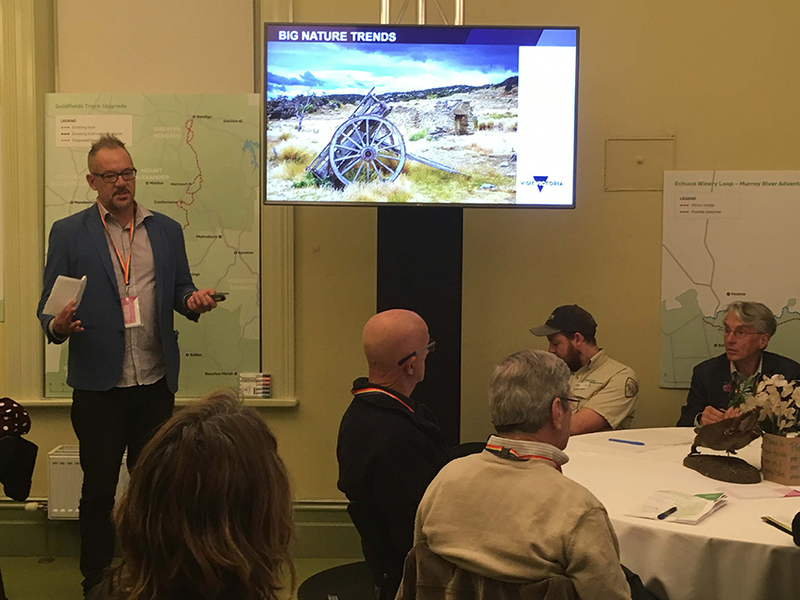 Held in October, the 2016 Loddon Campaspe Regional Assembly was hugely successful as a first step in our engagement with community, industry and government. 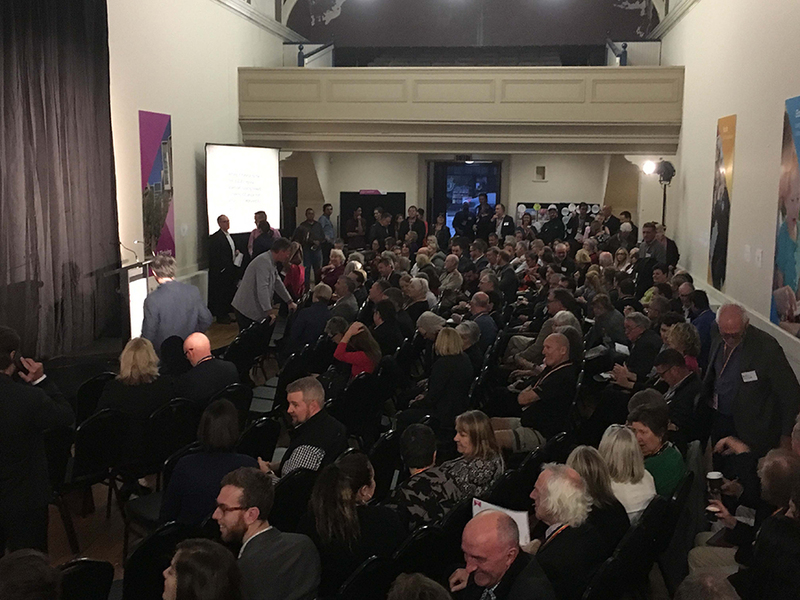 The energy and enthusiasm of the 200 people who joined us on the night was captured as they talked about what really matters to our region. A great environment to live.